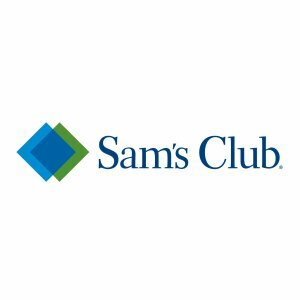 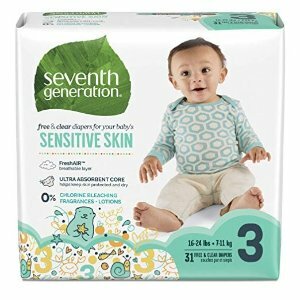 Amazon.com offers 30% off + extra 5% off Seventh Generation Baby Diapers & Wipes when clip extra % off coupon on first order and check out via subscribe & save. 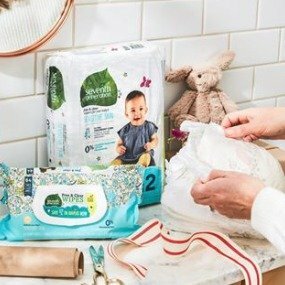 The Honest Company offers New & Best-Ever Diaper arrival, $30 off on 1st diaper bundle via coupon code "SPRINGDIAPER". 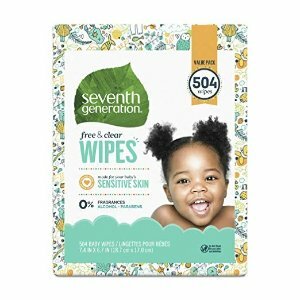 Features: DIAPERS & WIPES Subscription Includes: 7 packs of safe, super-absorbent (and cute!) 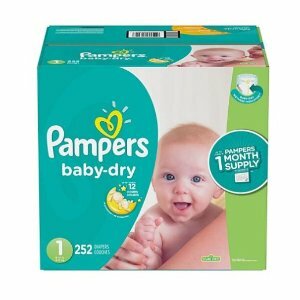 diapers + 4 packs of plant-based, hypoallergenic, ultra-durable wipes; Mix & match sizes and prints each shipment; Recurs monthly by default, cancel online anytime. 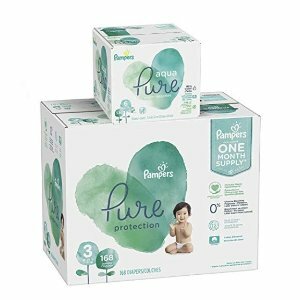 Amazon.com offers up to $10 off on Pampers Pure Disposable Baby Diapers & Wipes when clip extra $ off coupon on first order and check out via Subscribe & Save. 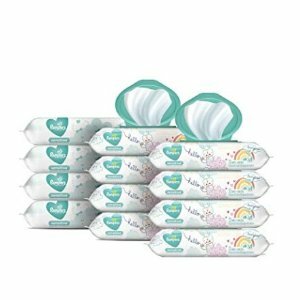 Aden + anais offers 20% off All Diapers via coupon code "D4DIAPERS". 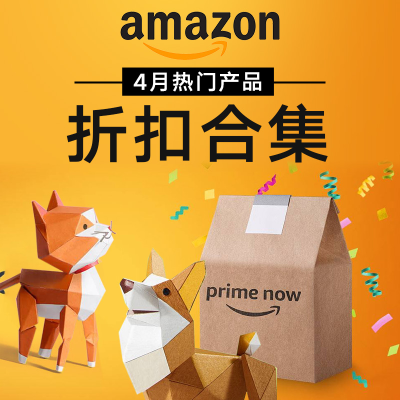 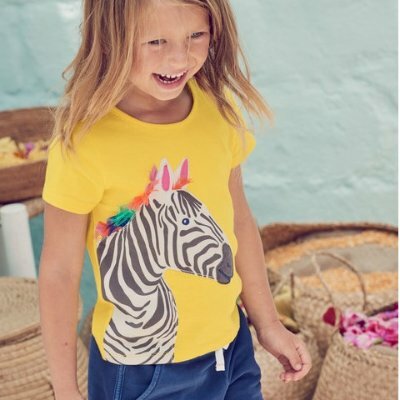 Shipping fee is $4.95, or free shipping on orders over $50. 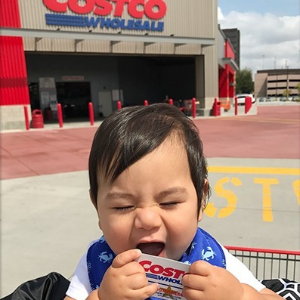 Features: Super soft, super cute and super absorbent, our diapers combine performance and style like none other, keeping baby comfortable, dry, and downright adorable. 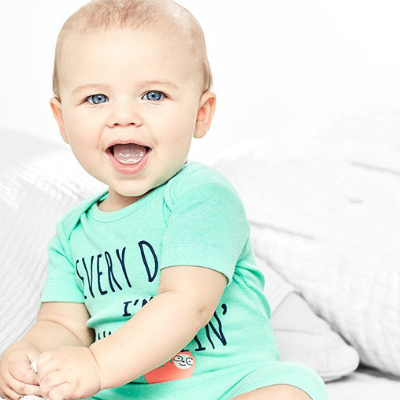 Featuring our signature prints you know and love, each diaper is specially designed to offer advanced leak protection and is incredibly soft against baby's delicate skin. 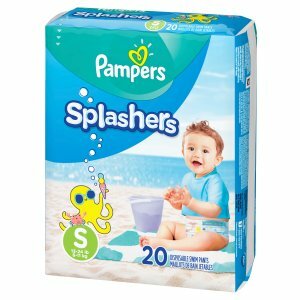 Plus, the hypoallergenic diapers do not contain any harsh chemicals, fragrances, lotions, latex or chlorine. 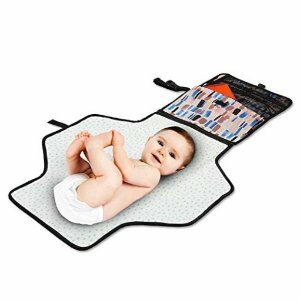 Amazon.com offers Portable Changing Mat, Baby Wipes & Diaper Rash Cream from $5.62. 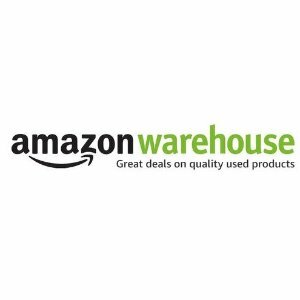 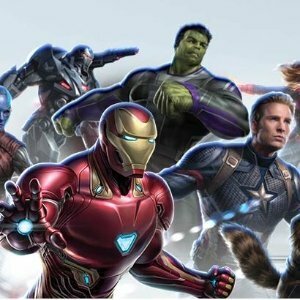 Amazon.com offers Amazon Warehouse Post Holiday Event Select Used Item 20% off. 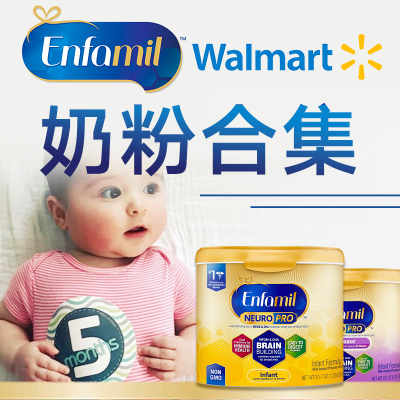 Walmart offers Baby Disposable Swim Diapers. 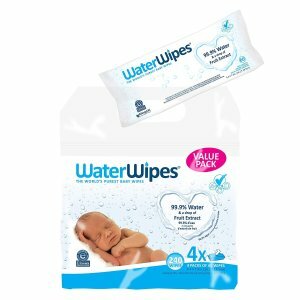 Amazon.com offers an extra 15% off +5% off on WaterWipes Sensitive Baby Wipes, 4 Packs of 60 Count (240 Count) when clip extra % off coupon on first order and check out via subscribe & save. Amazon.com offers the Ubbi Steel Odor Locking Diaper Pail, No Special Bag Required for $69.99. 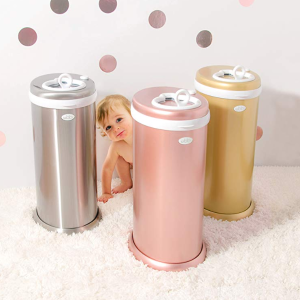 Features: Save money, no special bags, refills or inserts are required with the Ubbi diaper pail saving time and money unlike other pail on the market.holds up to 55 diapers.The Ubbi diaper pail won NINE awards proving parents and experts approval. 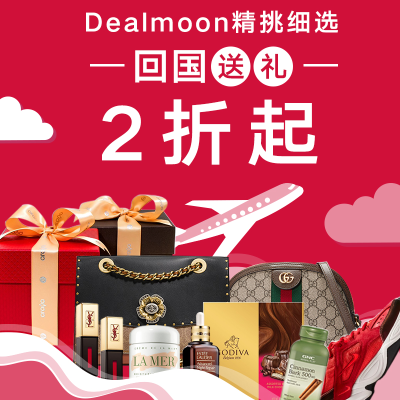 Steel locks in odor. 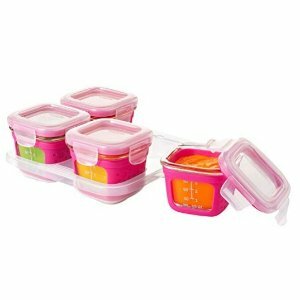 Amazon.com offers the OXO tot Baby Products from $3.99. 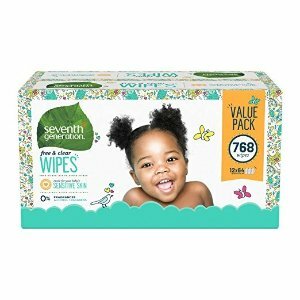 Amazon.com offers the $2 off Pampers Sensitive Water-Based Baby Wipes, when clip $2 off coupon and check out via Subscribe & Save.